Recently, employees at Harvard Library came across three books that had an unusual feeling cover. They were slightly smooth and even a little shiny, unlike any leather bound books they’ve seen before. 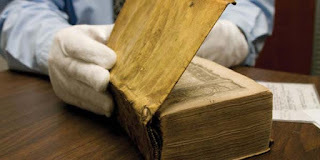 Come to find out, these three unusual books are bound with skin! Yes, real human skin! Because this seemed absolutely shocking, they decided to do a little bit of research. 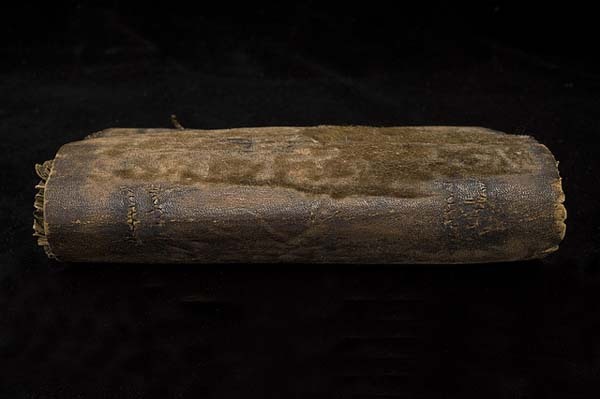 They found that books bound with skin were actually quite popular in the 17th century. It’s called Anthropodermic Bibliopegy. It was often done on anatomical textbooks. This practice became popular as medical professionals would use the skin of cadavers after they dissected them for research. This was their way of ensuring nothing went to waste. The three books found at the Harvard Library were about Roman poetry, French philosophy, and a treatise on medieval Spanish law. 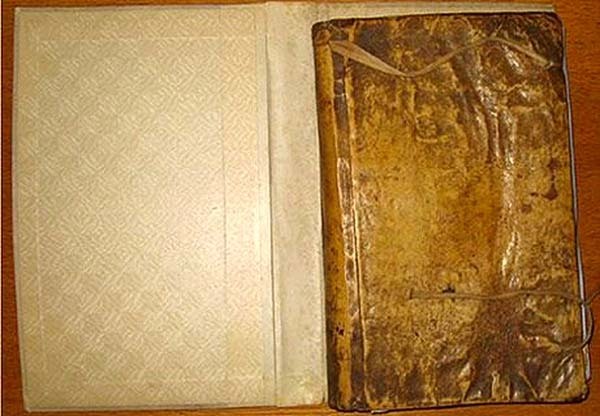 The book, Practicarum quaestionum circa leges regias, also had an inscription inside. 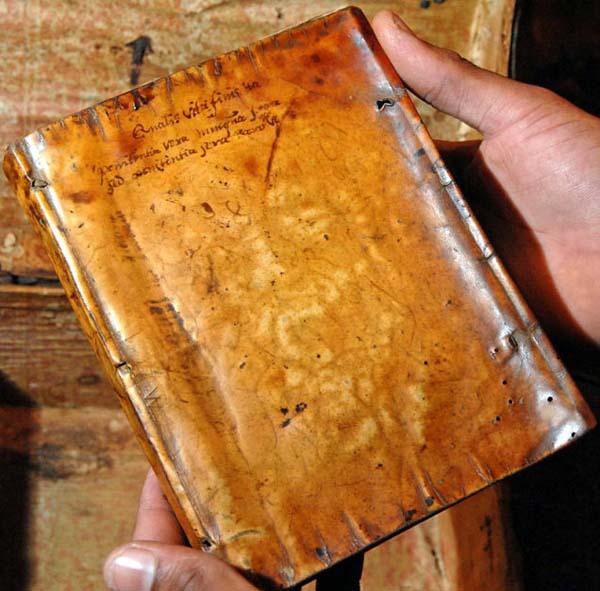 The inscription said, “the bynding of this booke is all that remains of my dear friende Jonas Wright, who was flayed alive by the Wavuma on the Fourth Day of August, 1632. King Mbesa did give me the book, it being one of poore Jonas chiefe possessions, together with ample of his skin to bynd it. Requiescat in pace.” This book got a lot of attention thanks to that little inscription. So Harvard had it tested. Turns out the cover was made from cattle and pig collagen.